Ronald Searle celebrates his 90th birthday on 3 March 2010. 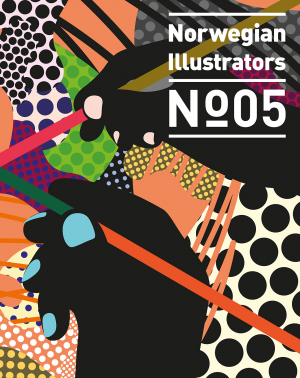 Regarded as ‘The Master’ by cartoonists not only in Britain but around the world he is still drawing and continues to inspire cartoonists, illustrators, animators, film makers and artists in many fields. This exhibition shows 140 works from across his seventy- five-year career, from his early cartoons for the Cambridge Daily News in the 1930s to political cartoons for Le Monde in the 2000s. 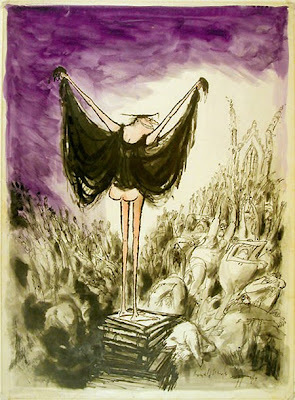 Many of the pictures have been lent by Searle himself. The focus is particularly on his reportage drawings which show Searle’s skill for capturing the essence of an event, character or situation.